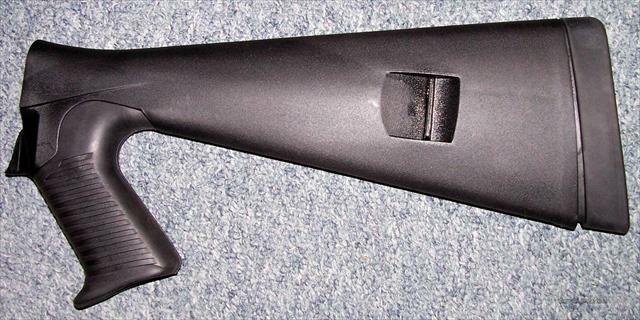 This Benelli M4 Pistol Grip stock is as new. Condition 100%. $100.00 plus $20.00 shipping and insurance.